Built Robotics has teamed up with CMG Construction Teams to put their self-driving track loader to work on a commercial construction site in Billings, Montana. 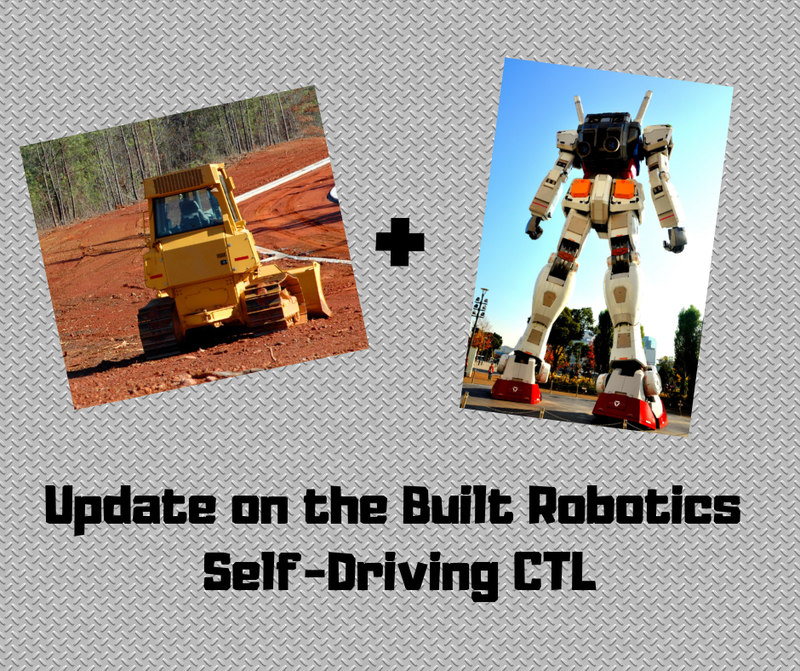 This is a big step forward for Built Robotics, which first introduced their autonomous track loader last year. Self-Driving Track Loaders: What Are They Really Capable Of? Self-Driving Track Loaders: What Are They Really Capable of Doing? 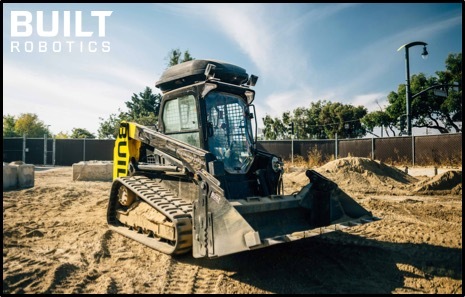 Built Robotics has introduced an autonomous (self-driving) track loader that promises to disrupt the construction equipment industry. In this Shop Talk Blog post, we share some of the questions and answers that we had about this technology, such as what its capabilities are and how it works.